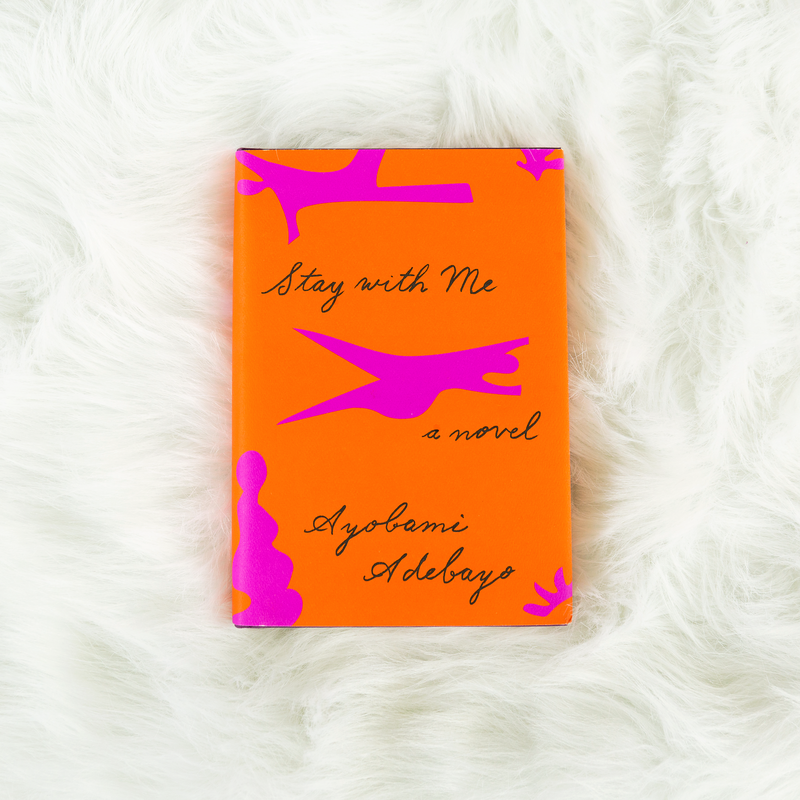 Stay With Me by Ayobami Adebayo is a beautiful gift, but in order to reach what lies inside, you must first unwrap layer upon layer of wrapping. The book tells the story of the marriage of Yejide and Akin and is set over the span of 20+ years in Nigeria. Although Yejide and Akin married one another for love, the priority their culture gives to having children results in years of heartbreak, secrets, and tragedy. Told from both Yejide’s and Akin’s perspectives, the story that unfolds is one of the limits of love, the measures the heart takes to protect itself, political turmoil, and the meaning of family. There were so many things about Stay With Me that I loved, even though my heart took a beating as I read this book. My idea of marital strife is limited to my own modern culture, where financial troubles and infidelity are typically among the worst problems couples face. Stay With Me exposed me to a culture in which marriages are also tested by things like polygamy, a woman’s duties to her husband’s family, ancient rituals, and constant political turmoil. The most interesting element to the cultural side of the story was in Yejide’s conflicting emotions about those elements. In a culture where having multiple wives was more common than not, Yejide showed that loving Akin meant experiencing intense jealousy and resentment when a second wife shows up at her house. Yejide’s progressive and feminist ideas, especially for her culture, are shown in stark contrast to other aspects of her personality, such as her pursuit of traditional rituals in order to have a child and her obedience to her mother-in-law and present the reader with a deeply complicated and, at times, frustrating character. This is not to ignore the depth of Akin’s character, however. As the book progresses, the reader discovers Akin’s secrets and the lengths he is willing to go as a result of his love for Yejide. All these elements lead to a discovery at the end of the book that made the beating my heart took completely worth the pain. I loved the insight into the Nigerian culture and politics the book provided, and I found myself identifying with Yejide for her independence, love for Akin, and complicated emotions about motherhood. For literary fiction fans, this book is a genuine treat, and the payoff is incredible. Posted in FictionTagged Ayobami Adebayo, book review, fiction review, literary fiction, Nigerian fiction, Stay With MeBookmark the permalink.